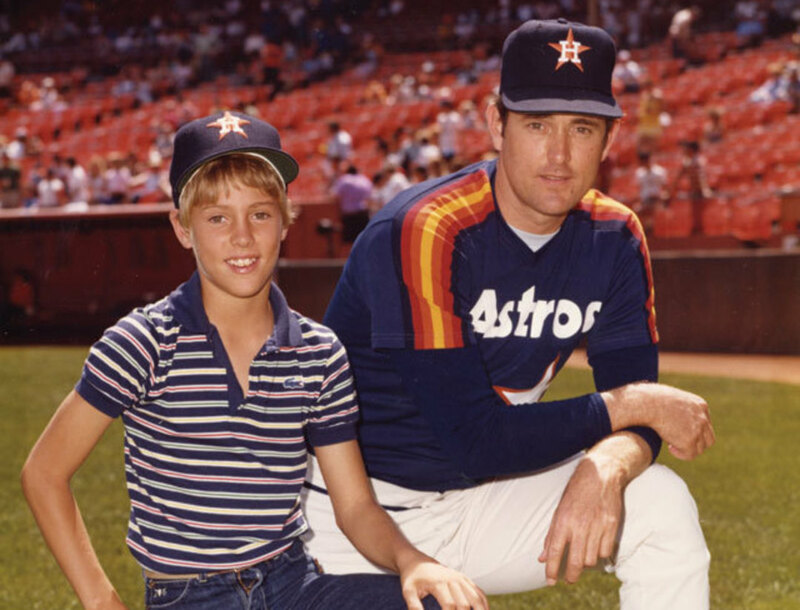 Reid and Nolan Ryan; Photo courtesy Reid Ryan. 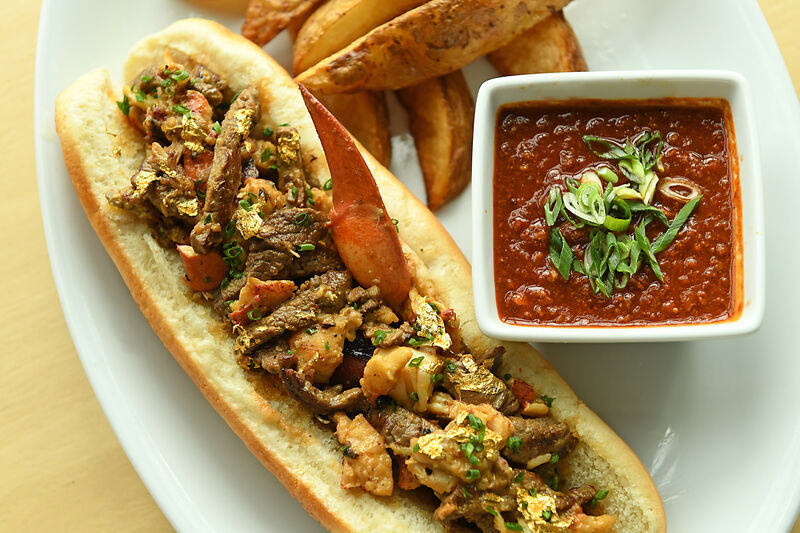 It’s a recent weekday afternoon, and Reid Ryan is settling into a table at Southwell’s burger joint off I-10 and Echo Lane. Although the Astros president—since May—has just spent a long day promoting the team in his hometown of Alvin, Ryan, ever charming and affable, doesn’t seem tired as he orders a Diet Coke. That’s because, as he puts it, his job is a dream come true. We don’t normally buy such a self-assessment. Then again, the guy’s first job was as Astros batboy. Still, dream job? Running the Astros? “I grew up here,” says. 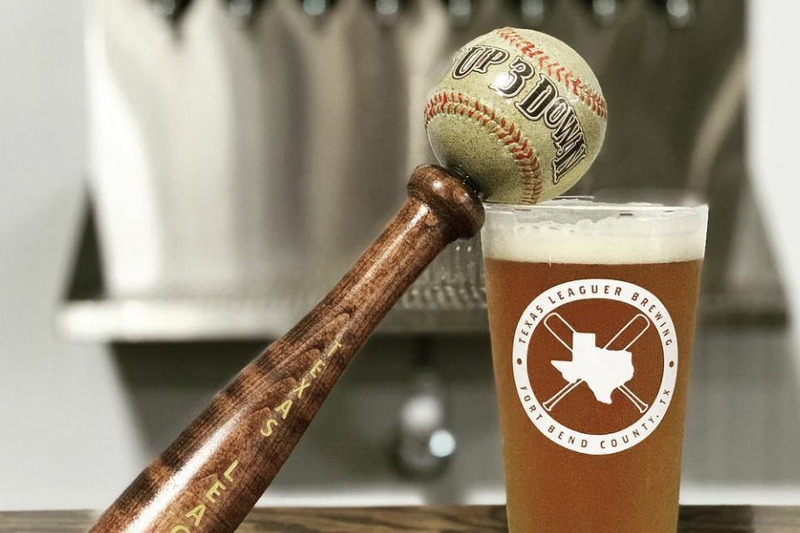 “This is my hometown team.” Prior to his latest gig, Ryan was CEO of Ryan-Sanders Baseball, which owns the Corpus Christi Hooks, an Astros AA farm team, as well as the Round Rock Express, the AAA affiliate for the Texas Rangers. The Ryan in Ryan-Sanders, you should note, refers to both Reid and his father, Hall of Fame pitcher and former Astro Nolan Ryan. Once the laughingstock of baseball, the Astros farm system, including the Hooks, is now considered one of the best. The Astros’ president is likely only the first of many guys the team will eventually call up from the minors. The Astros’ dismal performance the last three seasons isn’t his only obstacle. There’s also the team’s unpopular move to the American League, as well as a TV deal that excludes viewers without Comcast. 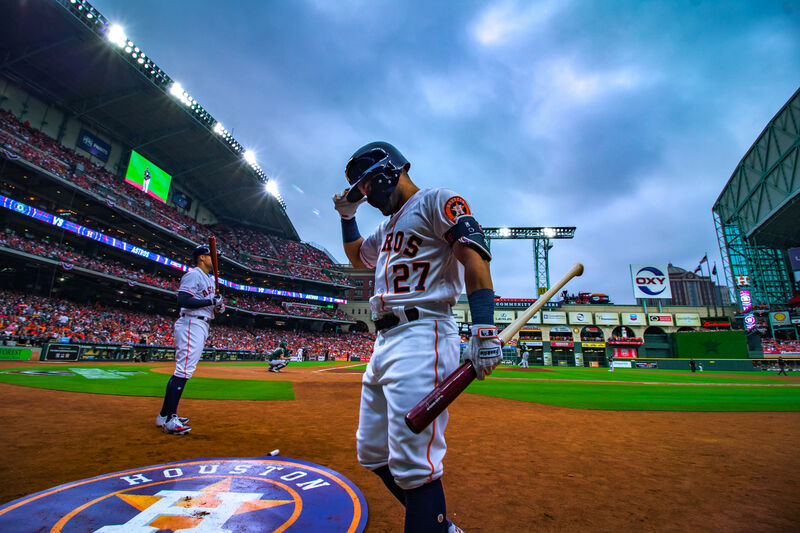 Without star players like Lance Berkman and Hunter Pence they can latch onto, and faced with a roster of no-name journeymen and bargain-basement youngsters, fans continue to defect. Needless to say, Ryan has big plans to change the culture of the franchise. 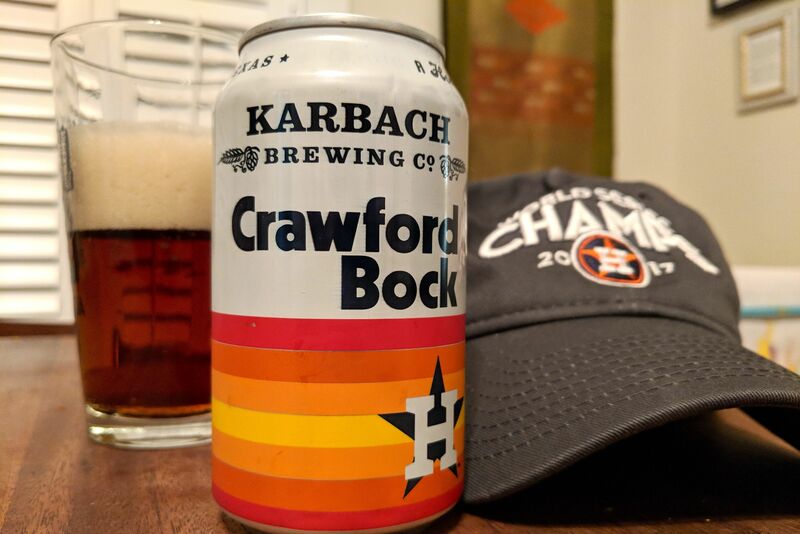 His Southwell’s stop, he tells us, comes smack dab in the middle of a 7-day, 31-city pre-season caravan through Texas, Louisiana, and Oklahoma, the most ambitious in Astros history. The hope is to drum up support for the team and bolster fans’ spirits by any means necessary, including creating an Astros Hall of Fame. We want to believe him, of course, and in lieu of star players, choose to focus on Ryan’s statements, like this one about the Astros farm system and the Hooks in particular: “I know how much talent is coming.” Something else offers some hope, too: the possibility of Ryan senior coming on board (as of press time, he was still in talks with the team). “I would be an idiot not to try and get him over here,” says his son.